Bajaj acquired 14.5 percent stake in KTM in 2007 and the annual sales of KTM stood at 65,000 units during that time. Over the years, Bajaj steadily increased its stake and now they hold 48 percent stake. 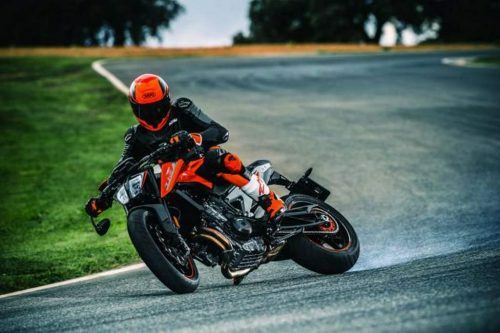 The Indian manufacturer has helped KTM to become one of the fastest growing brands in the world and now Bajaj plans overtaking Harley-Davidson. The entry level Duke bikes were the turning point for both companies as Bajaj commenced manufacturing of these bikes at its Chakan plant. The low cost of production helped KTM to price them aggressively against competitors. The main target of Bajaj was to beat Harley-Davidson to become largest premium bike maker in world, which they will achieve this year. The sales of Harley-Davidson are constantly coming down since 2013 and the American manufacturer is registering 2-4 percent year on year drop. The company is expected to sell 2,31,000 – 2,36,000 units this year while KTM is expected to finish this year at 2,70,000 annual sales and 13 percent year on year. The recent trump issues are also creating big problems for Harley-Davidson as they were planning to expand operations in Europe and home market is not registering huge sales volume. The hard work of 10 years is finally paying off for KTM and Bajaj as both companies are planning to expand operations. KTM is planning to shift production of two models of Husqvarna brand to Chakan plant as they share lots of components with KTM Duke 390. So manufacturing these products in one place will help the company to reduce cost. 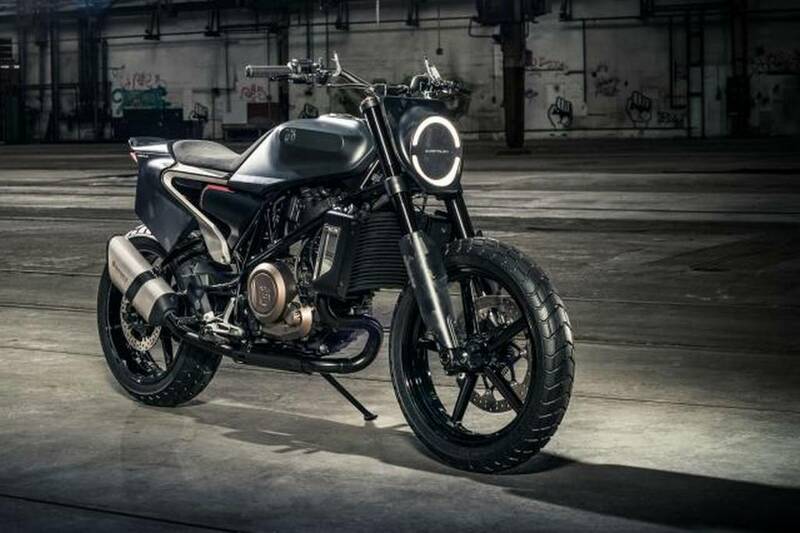 Rajeev Bajaj confirmed that Husqvarna brand will make its India debut next year. Bajaj is going to sign a new partnership with Triumph to manufacturer and design motorcycles under Triumph brand and these products will be manufactured at Chakan plant, as it will become an export hub for the British manufacturer. They are also planning to develop a 500 cc motorcycle for emerging markets and it will be launched within next couple of years.